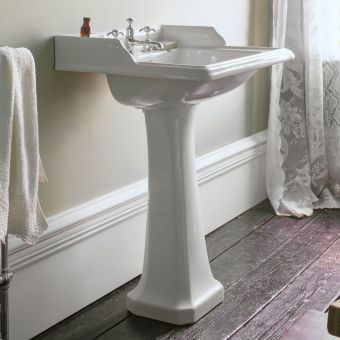 Those wanting to recreate an antique or period look in their bathrooms will appreciate the Burlington Edwardian 560mm Medium Round Basin. 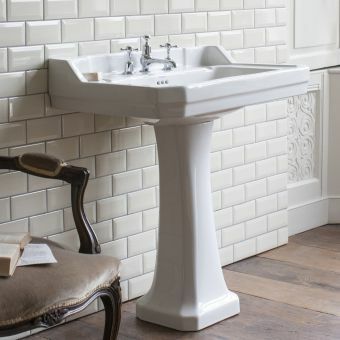 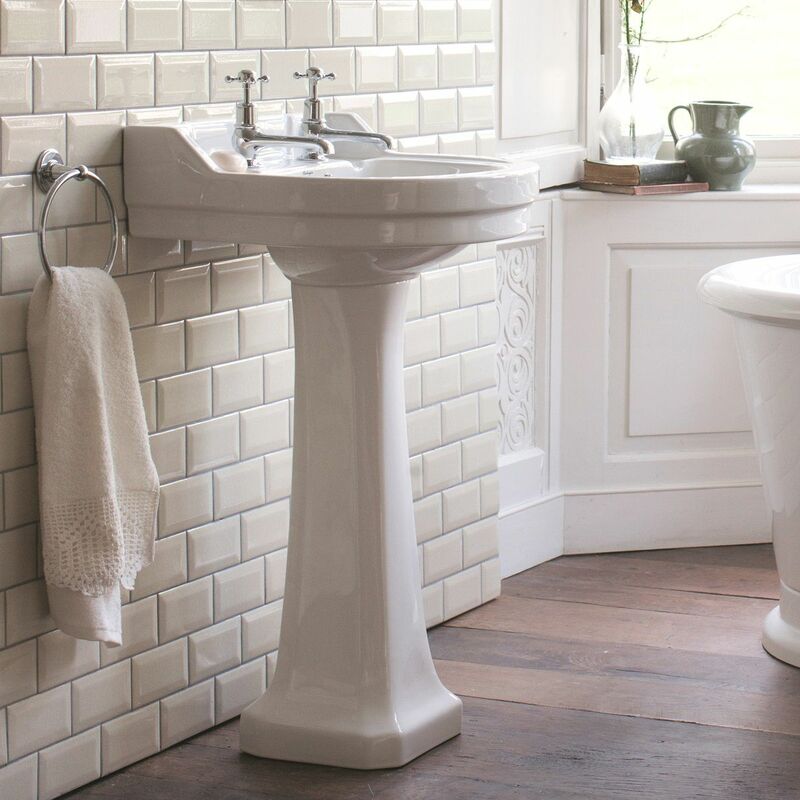 Designed with historical styles in mind, this timeless and versatile design fits nicely into Edwardian, Victorian, and contemporary bathrooms. 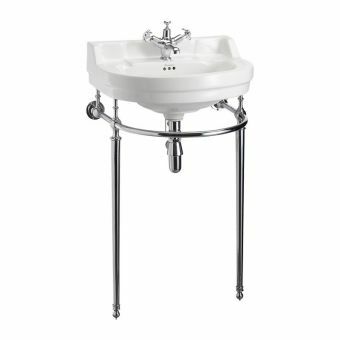 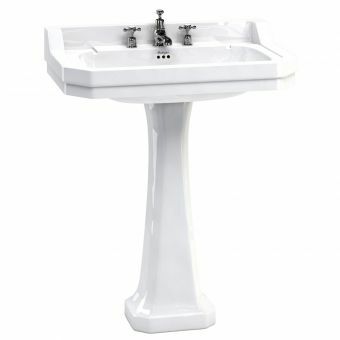 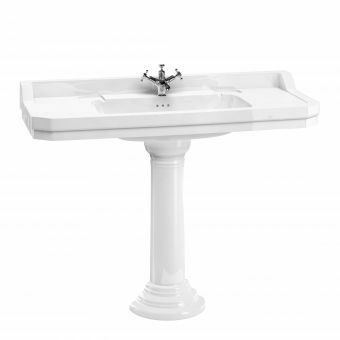 This round basin measures 560(w) X 470(d) X 275(h)mm and is 895mm high with the pedestal. 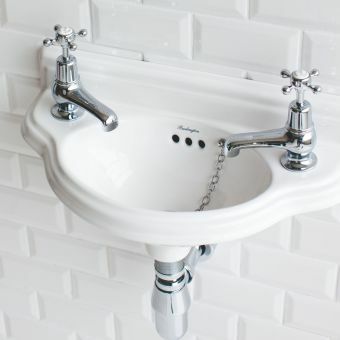 You also have a choice of one or two central tap holes. 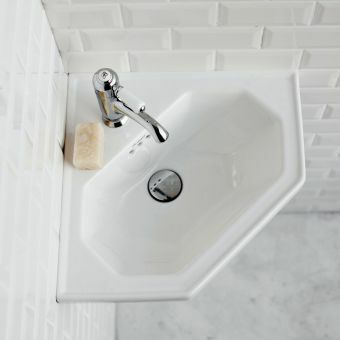 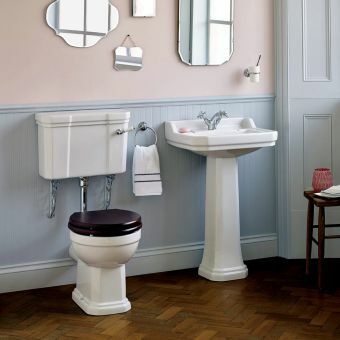 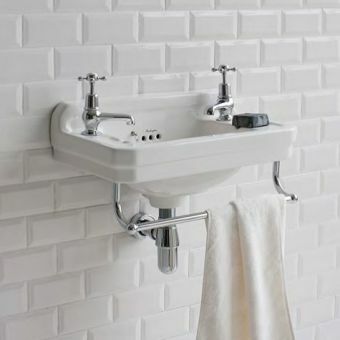 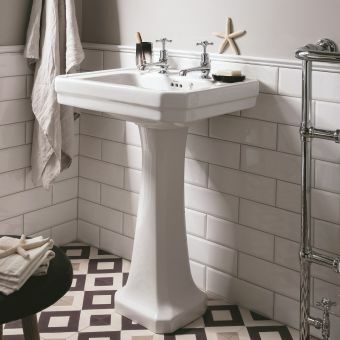 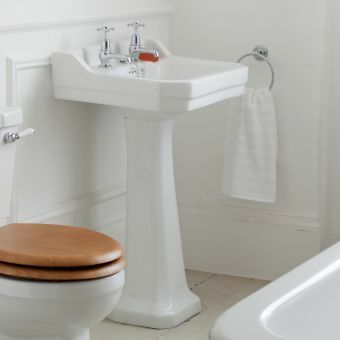 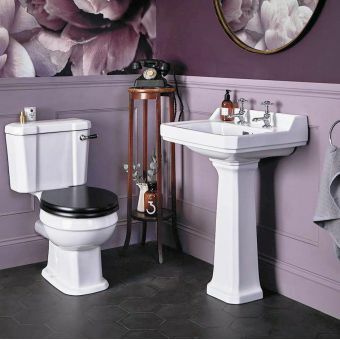 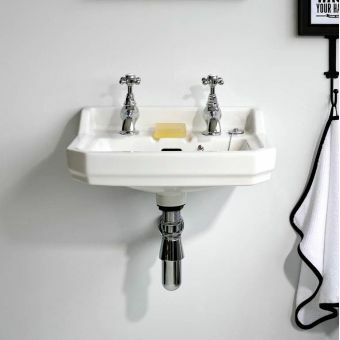 With the variety of options, you can create a personalised style that fits with other pieces in your bathroom design. 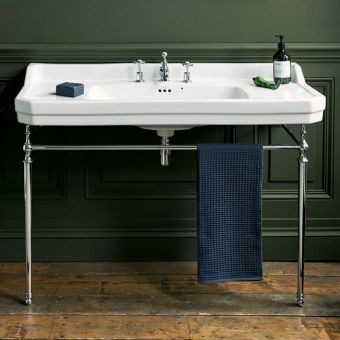 Burlington is known for achieving superior artisanship and recreating historical authenticity with each product, so you can feel confident in choosing from their range of products.